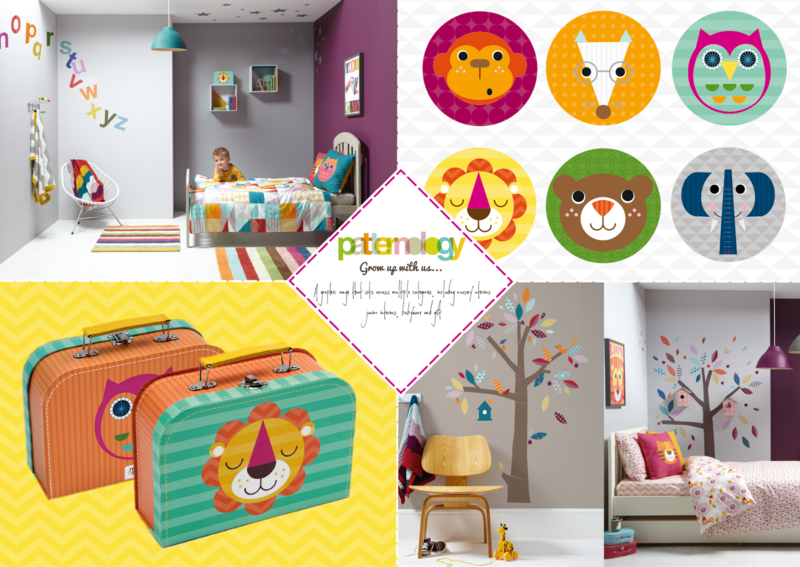 Earlier this year a new graphic range launched at Mamas and Papas which spanned across multiple categories including, baby ware, nursery interiors and gift. The graphics are very bright bold and simple and focus more at the toddler market. The aim was to create a generic character set predominately made from geometric shapes and forms, that were more iconic than narrative based. More can be seen by following the link here. All images copyright Mamas and Papas 2014.